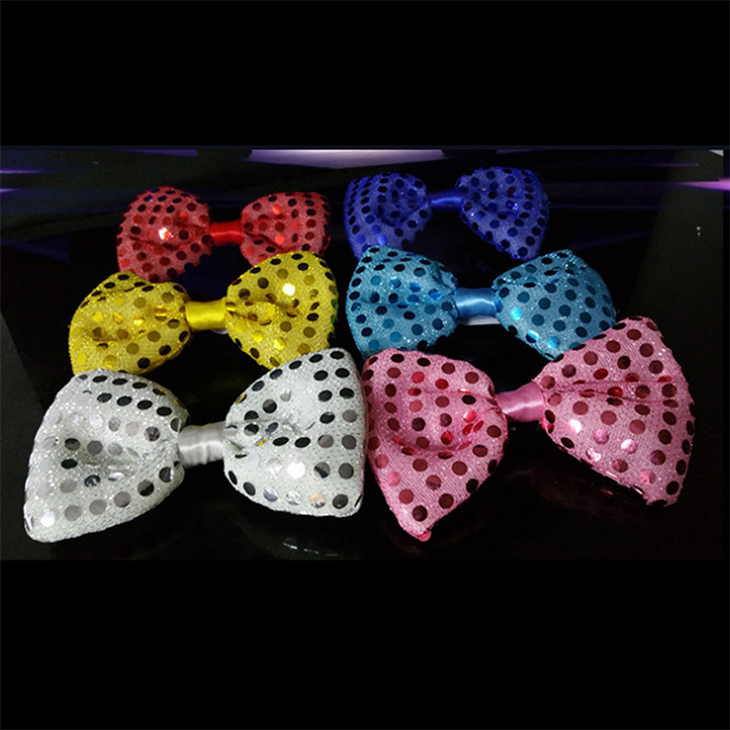 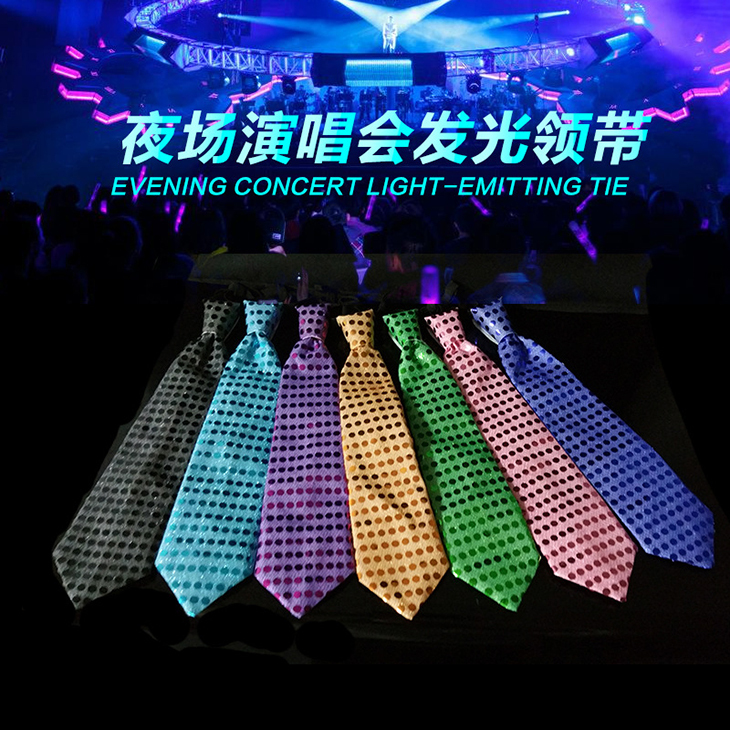 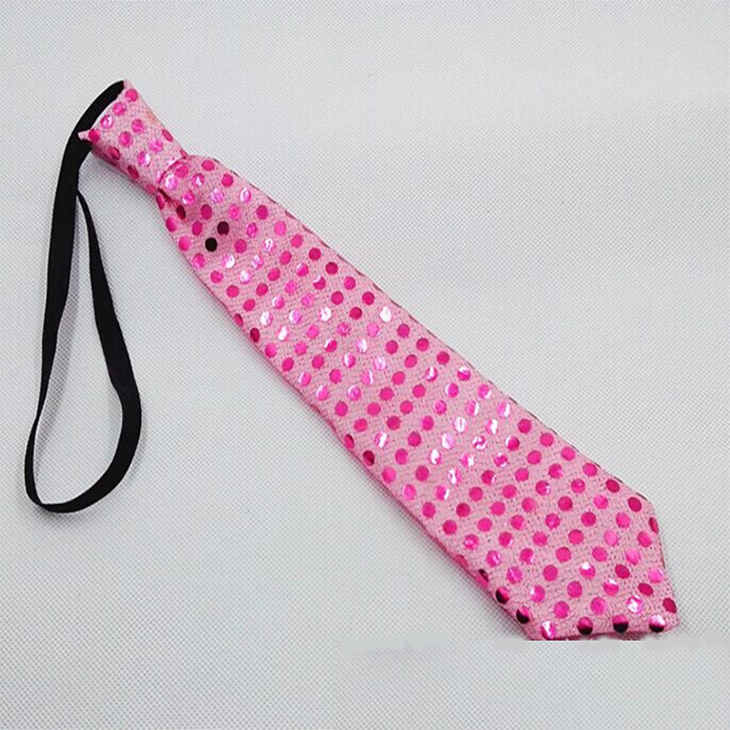 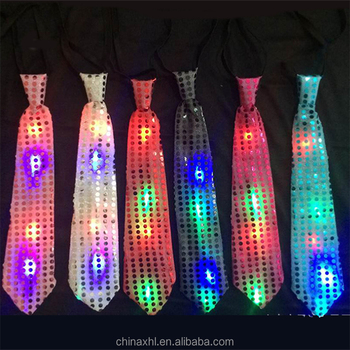 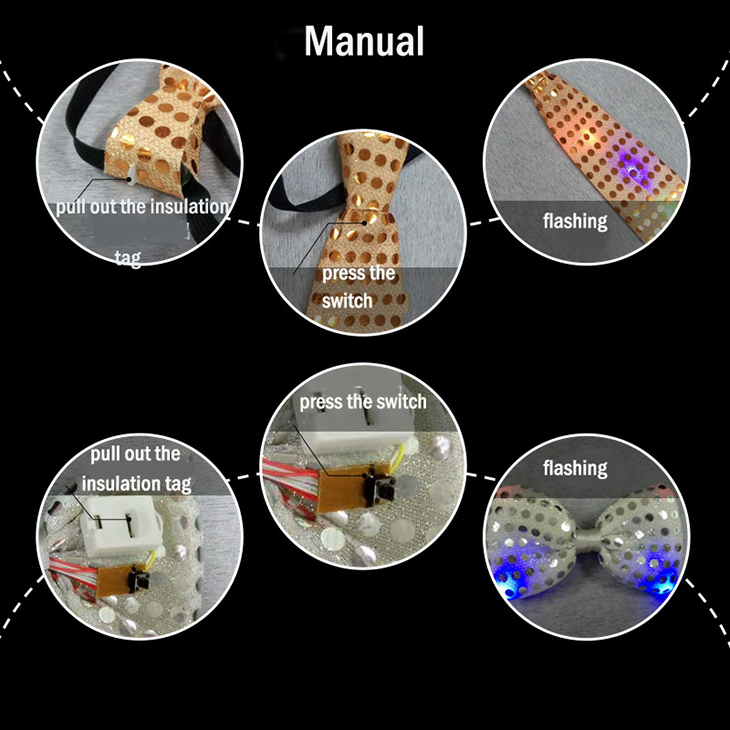 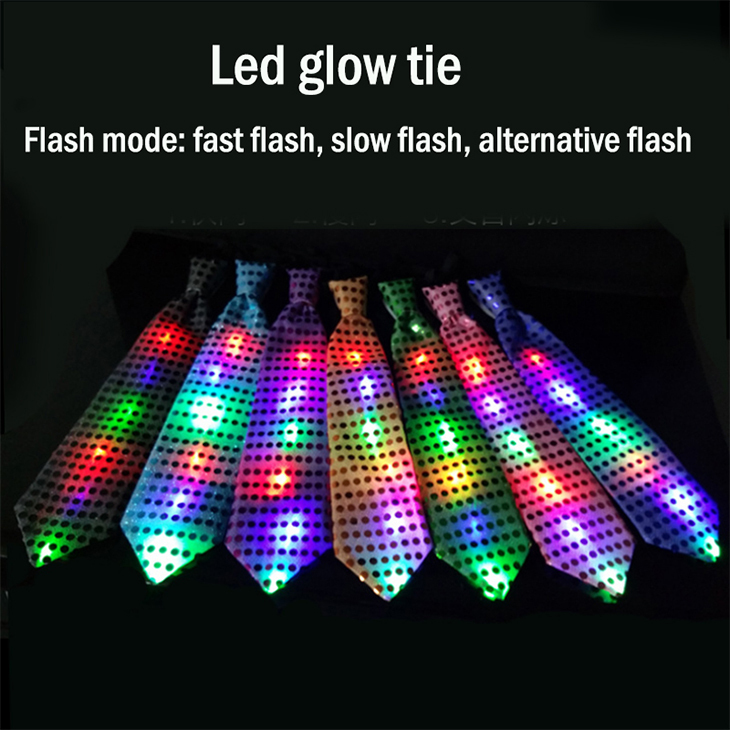 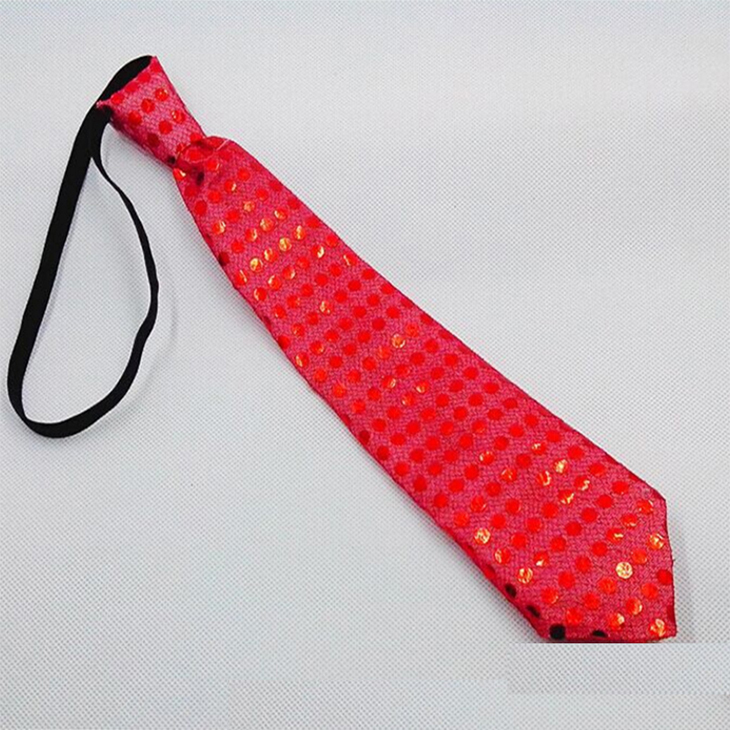 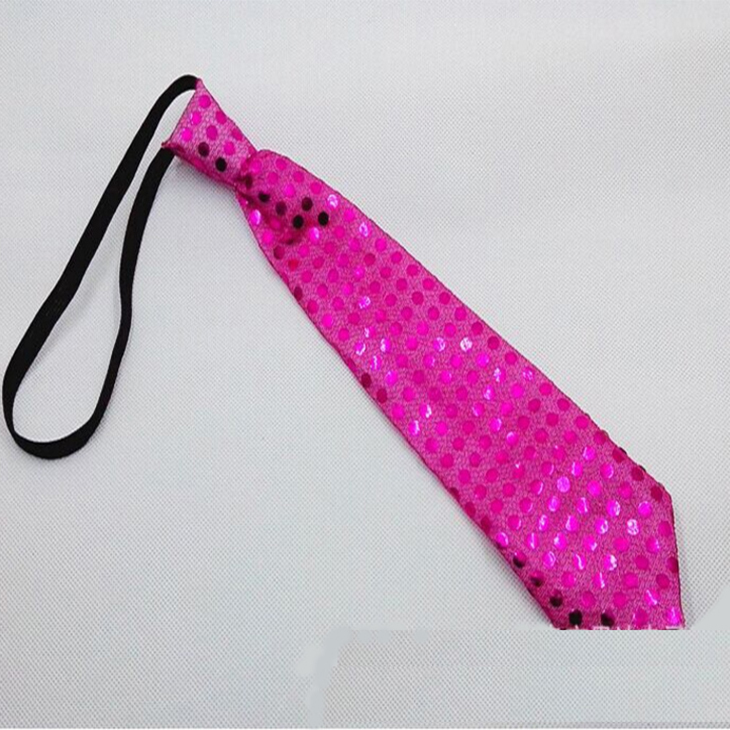 1)This item can be used in different party occasions as led bow tie. 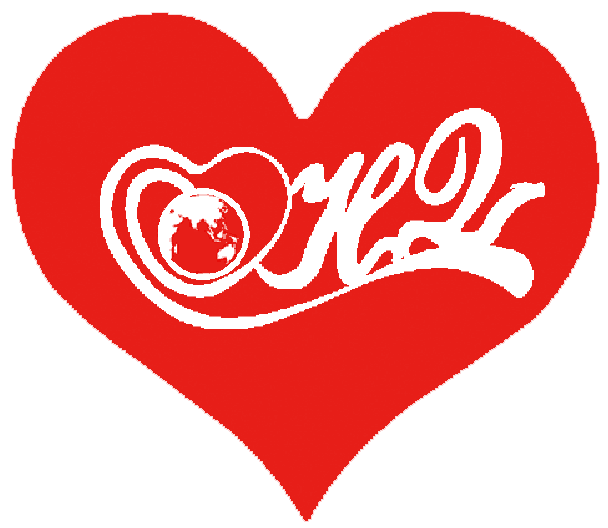 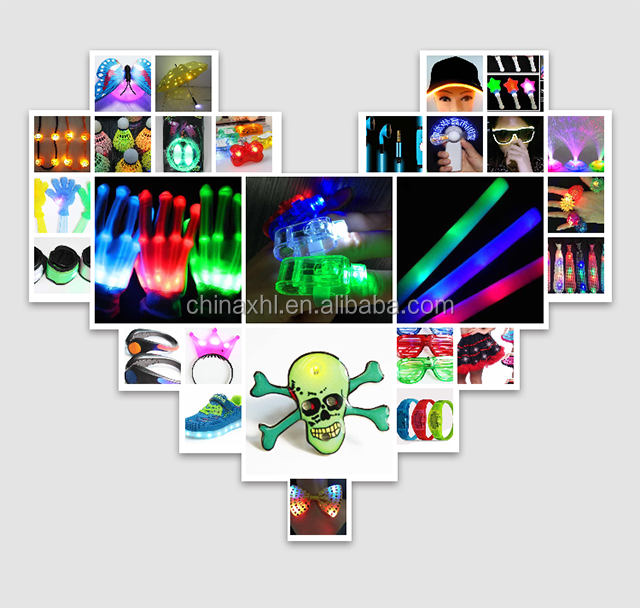 2)Novelty in night and special to grasp people's eyes. 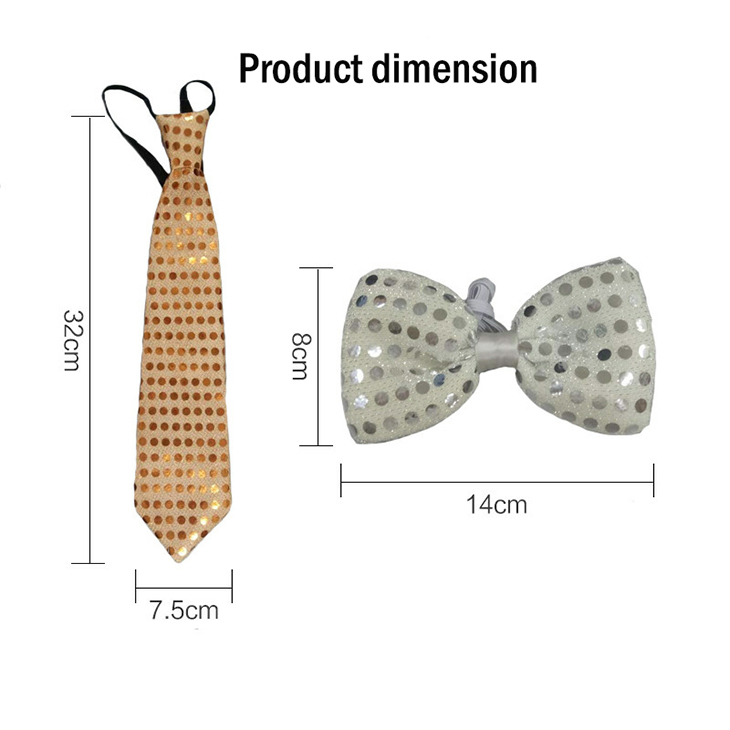 3)A new creation item for led flashing light up bow tie. 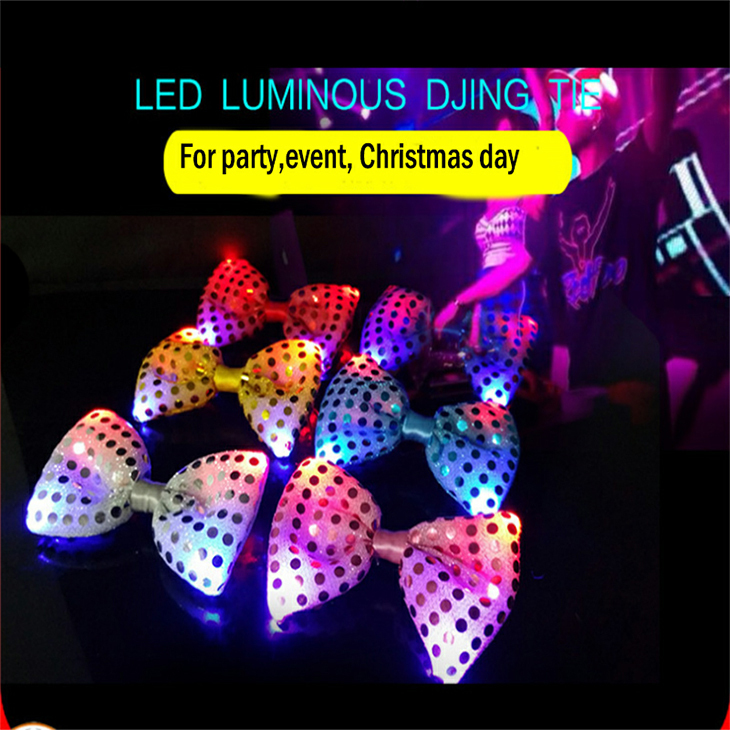 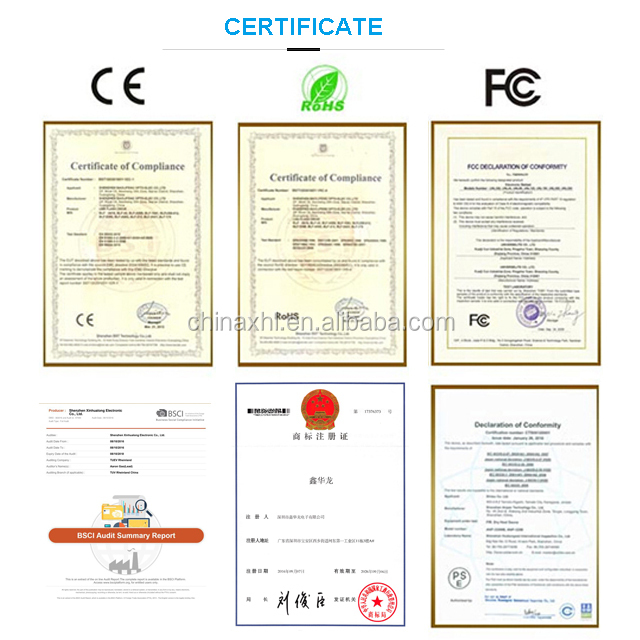 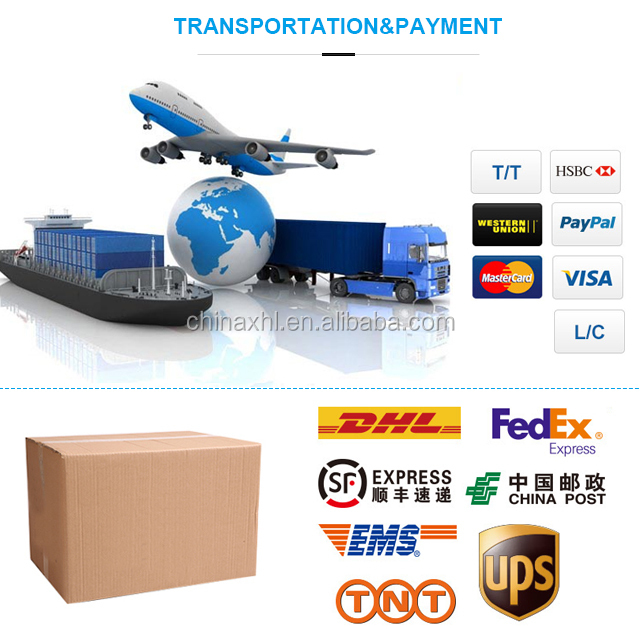 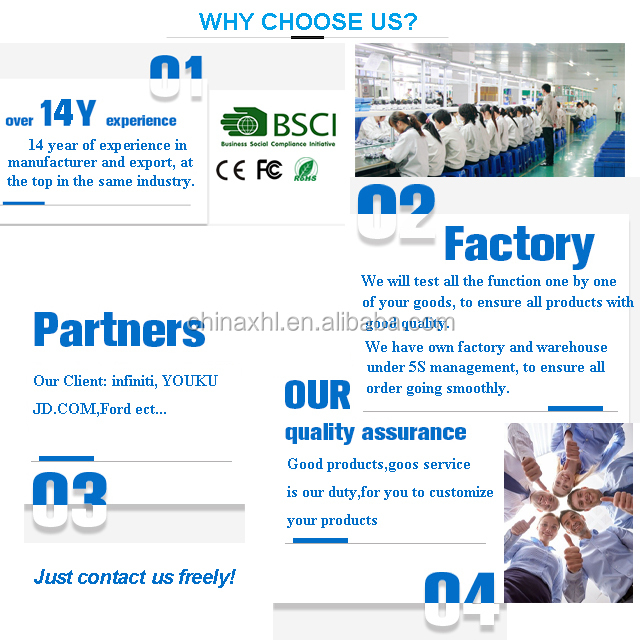 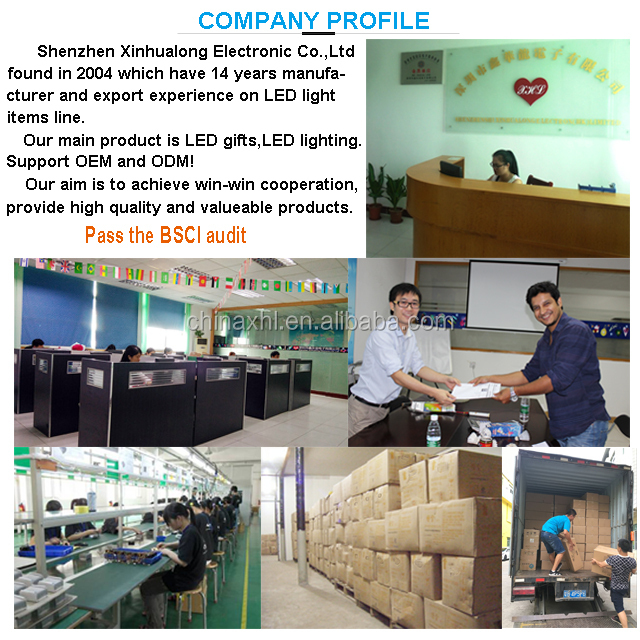 As a party decoration used in Christmas,Halloween,New year party,Holiday,Wedding or other event&party supplies.